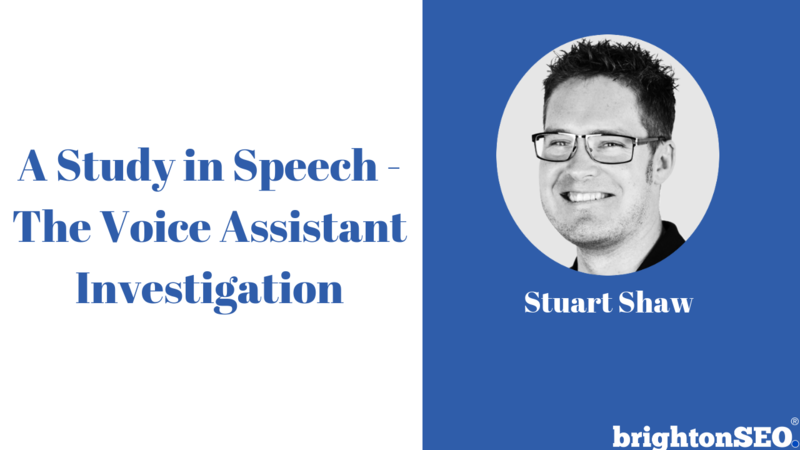 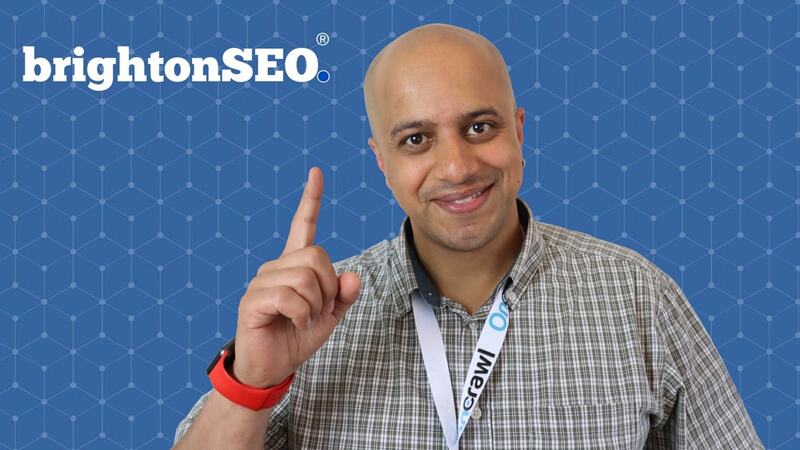 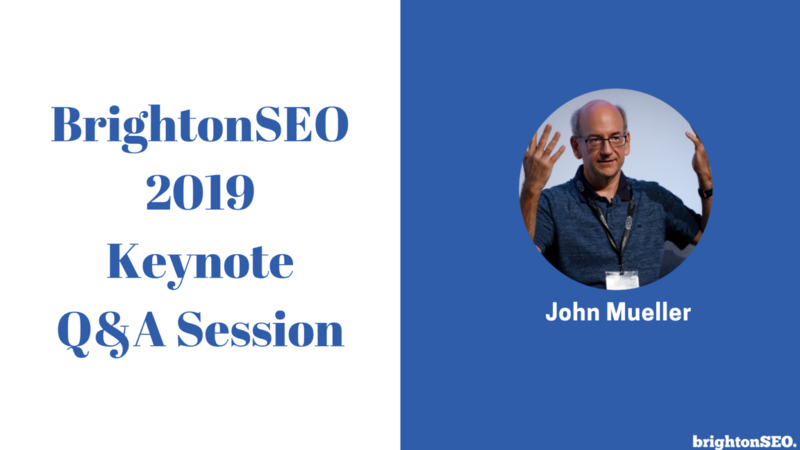 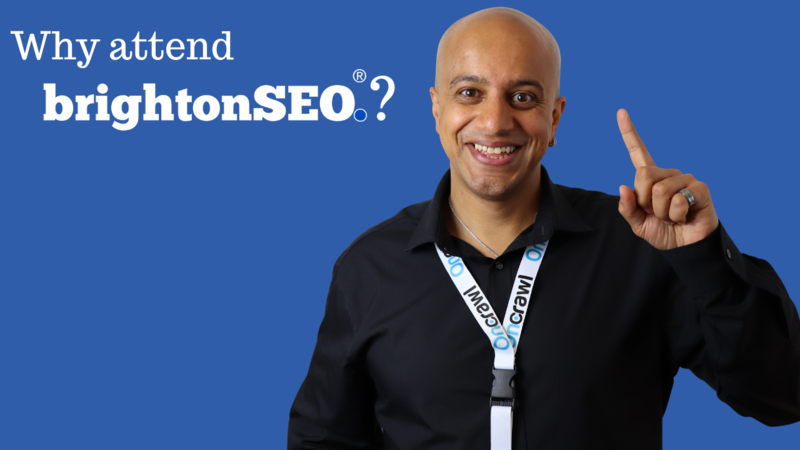 Posted byOmi Sido 10th April 2019 10th April 2019 Posted inBrightonSEOTags: Brighton SEO, BrightonSEO, SEO, SEO conference, seo in 2019Leave a comment on Why attend BrightonSEO conference? 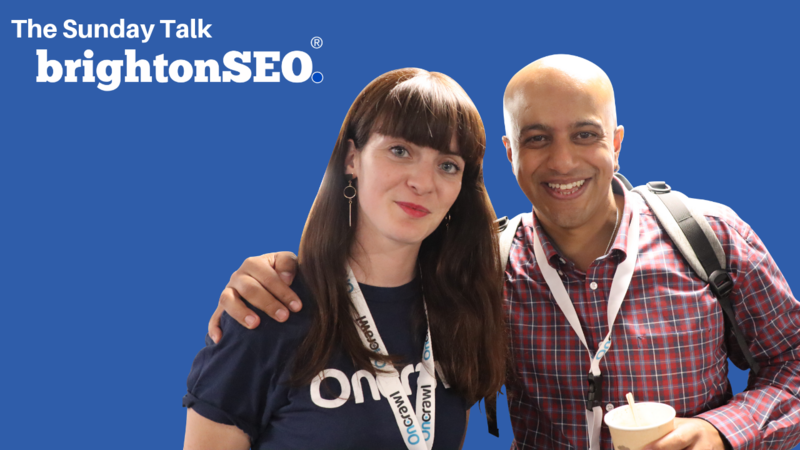 Posted byOmi Sido 23rd September 2018 24th September 2018 Posted inBrightonSEOTags: Brighton SEO, BrightonSEO, SEO, SEO conference, SEO Tips, small business tipsLeave a comment on Why attend BrightonSEO? 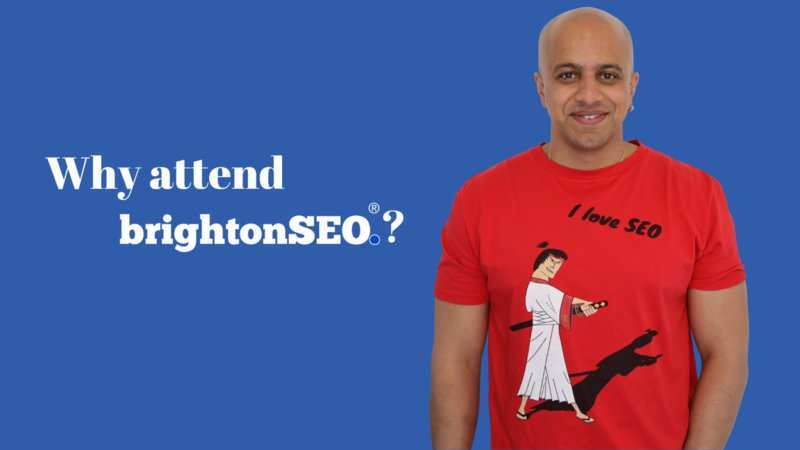 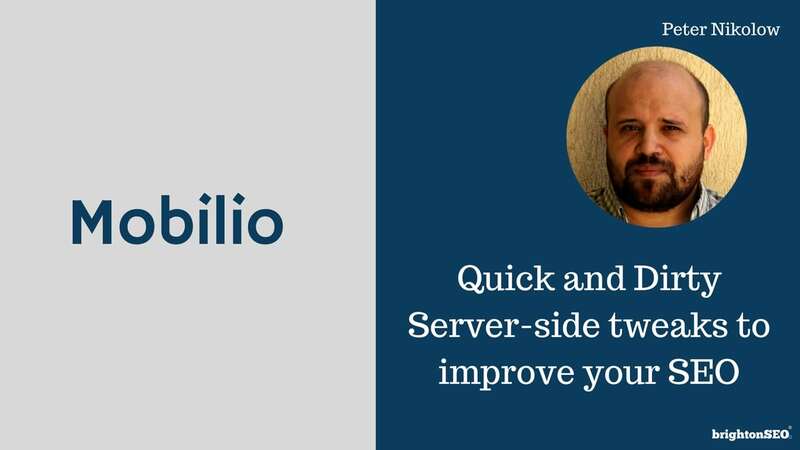 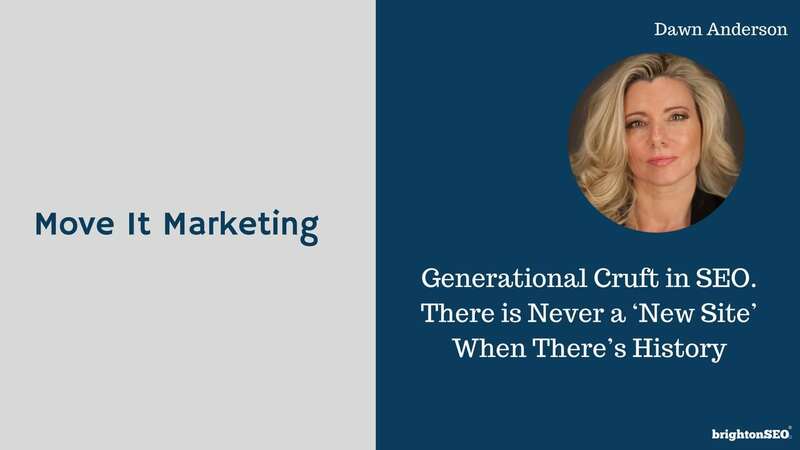 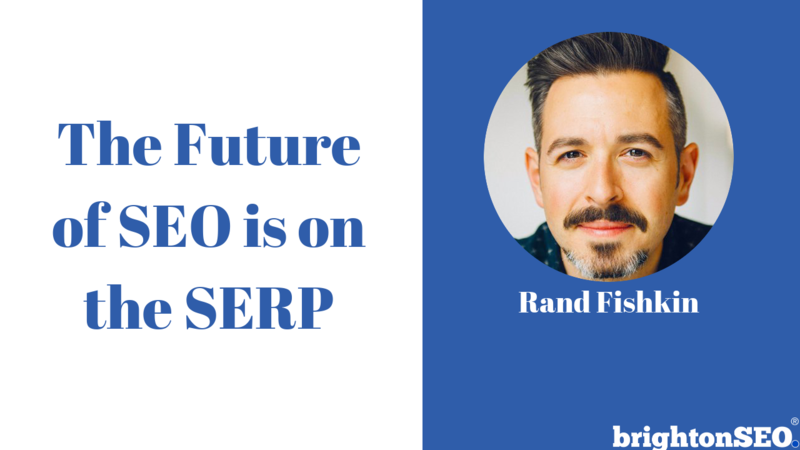 Posted byOmi Sido 24th April 2018 8th February 2019 Posted inBrightonSEOTags: Brighton SEO, BrightonSEO1 Comment on Why attend BrightonSEO?